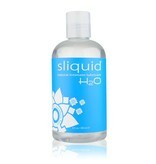 Sliquid H2O is a water-based personal lubricant, and Sliquid's original formula. 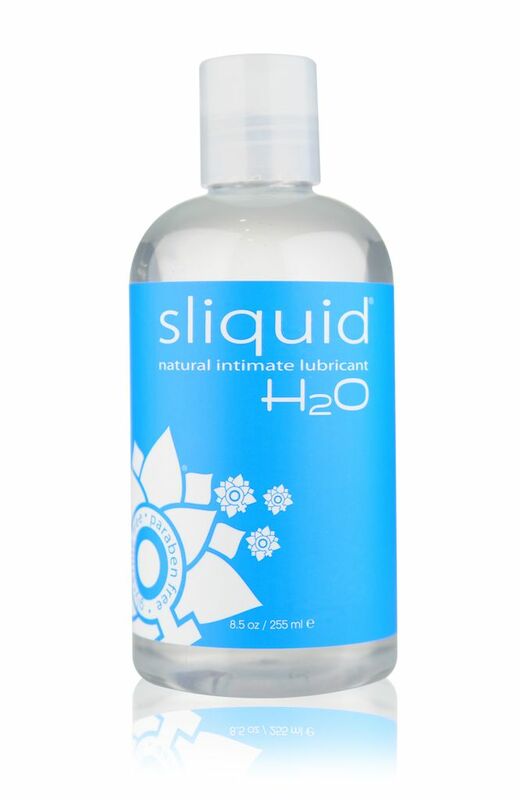 Formulated to emulate your body's own natural lubrication, H2O uses plant cellulose as a thickening agent, instead of glycerin or other sugar derivatives like some other personal lubricants on the market today. 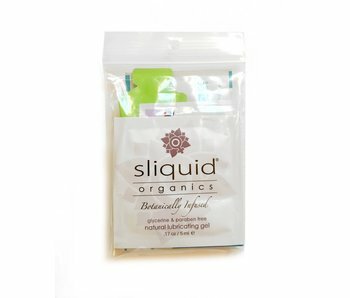 H2O, like all Sliquid products, does not contain any parabens, and is 100% vegan. 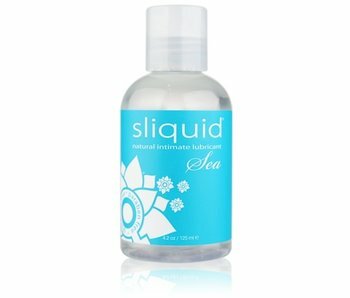 H2O is perfect for use with all toys and condoms, and safe for all sexual activity. 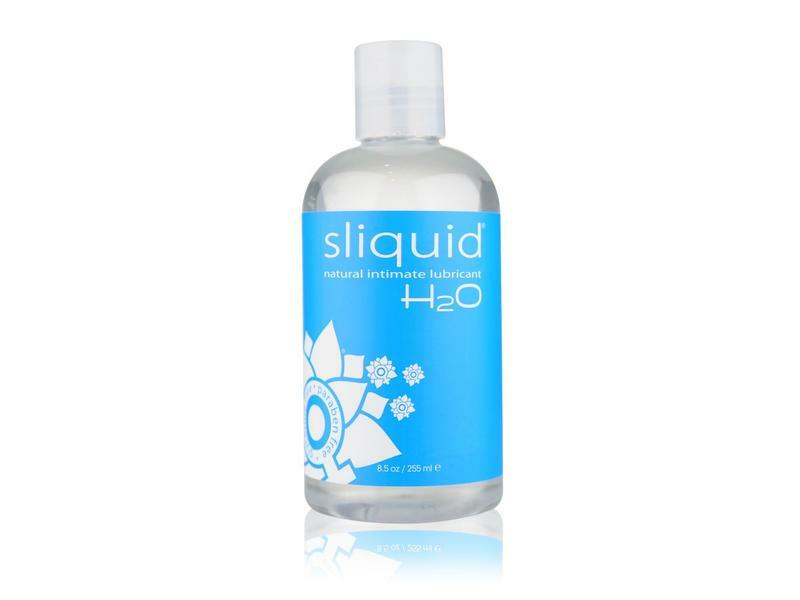 H2O is not flavored or scented, and is non-staining and extremely easy to clean up. 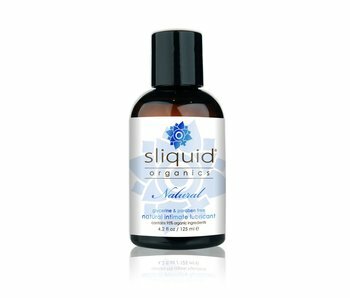 All Sliquid products are formulated by sensitive women, and will never cause yeast infections or UTIs.